Since India is a vast country with many places to visit, we wouldn’t like if you would miss out on any. Therefore, here’s a list of 3 more places that we find utterly suitable for a person exploring India. 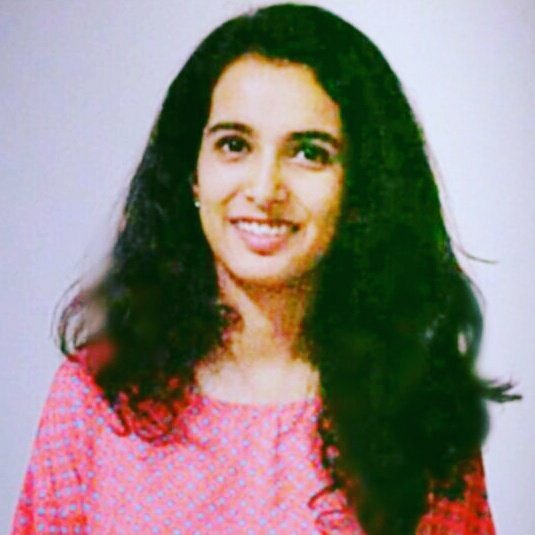 Much like the previous four; the destinations listed are chosen on the basis that they fulfill the following things; or few; or a combination of a few; Cleanliness, Food options, Emergency Services, Staying Options, Safety for Solo Female Travellers, Cultural appeal and Honesty To The Tourist/ Traveller. 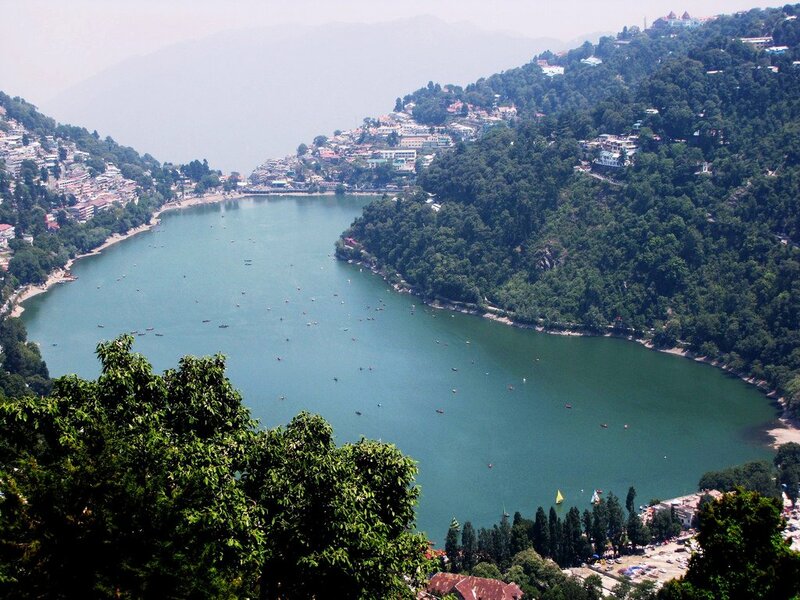 Nainital, Uttrakhand : Another hill station in India which is quiet and hidden. It has amazing weather and views. Offers beautiful markets, is safe for solo travellers and is not too crowded. It is one of the few cold places where temperature go negative in winters. You can fly, take a train or or go by car. The rickshaws in nainital are cheap and have fixed rates but it is advised to look around on foot. You can trek, go for boat rides, explore caves, watch sunsets, enjoy wildlife. You’ll find a lot of punjabi and north indian cuisine at cheap rates. The herbal tea there is a must try too. 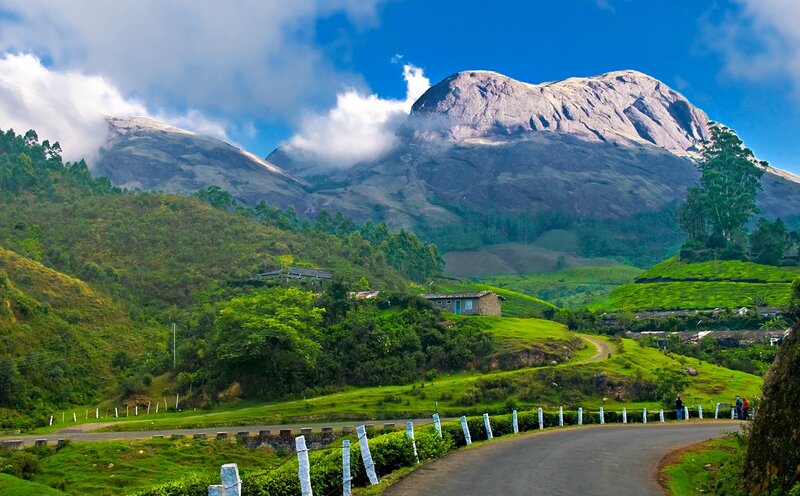 Munnar, Kerala: One of the really sort after places is considered very safe for solo travellers. It has amazing views. The place is a bliss for nature and peace lovers. It has a variety of South India cuisine to offer. Avoid guides when you are in Munnar. The communication can be a bit difficult but one can manage if one speaks English/Hindi. Tea plantations are a big attraction in Munnar and one should definitely purchase tea there. One can visit tea factories go for treks, enjoy sightseeing, look at waterfalls. We suggest you book am Airbnb as hotels can be unavailable. 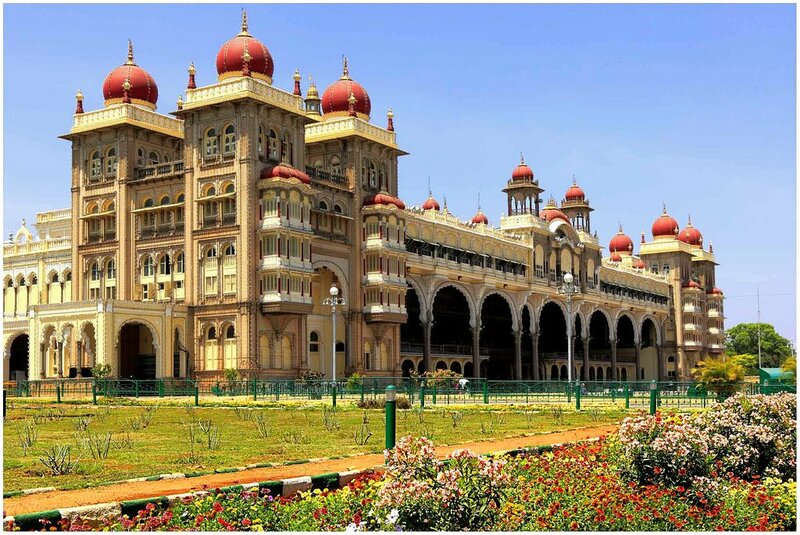 Mysore, Karnataka : Mysore has a charm and grandeur. It is a beautiful valley situated in South India with great south indian food, amazing weather and beautiful palaces and gardens. The city has topped list of the cleanest city in India. It can be reached by airways, roadways and railways. There are palaces, hills, gardens,churches, zoos, museums. You name it and it is there. The city is pretty much an educational hub too. Pre book your hotels or stays to avoid frauds that drive tourists to their hotels. It is generally a safe city but keep a watch if you are out late. People there are geneally helpful and kind. Our Product Trabug- India’s First Travel Phone ensures one’s safety as it comes with all emergency services installed. It gives you information about eating places, shopping places and places to stay. It lets you have a hassle free travel as you can order forex at your doorstep. It is delivered and picked from wherever you want in India. Disclosure: The information is true to the best of our knowledge/experience and is subject to change with time/in varying situations.